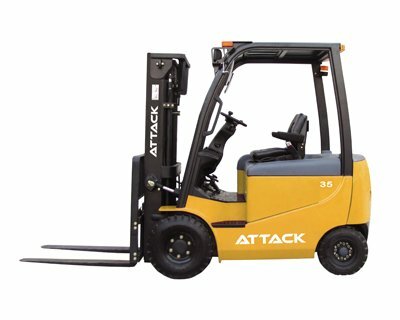 ATTACK GLOBAL (HK) Co.,Ltd. 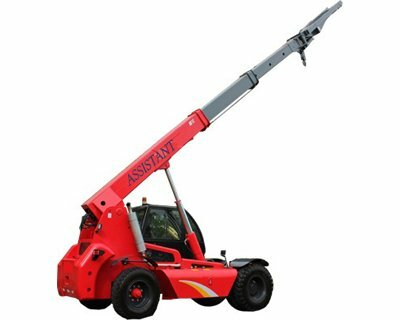 is a professional manufacturer specializing in material handling machinery for more than 10 years. 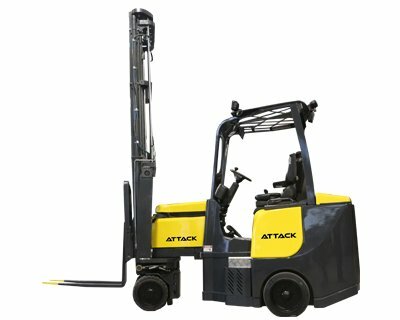 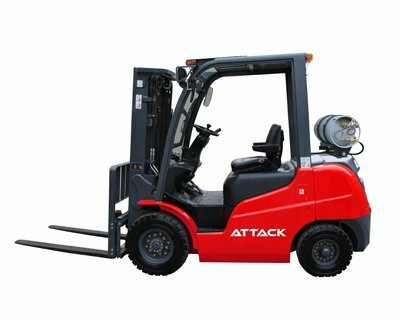 We mainly produce and supply forkliftS,electric warehouse trucks, aerial working platform and so on. 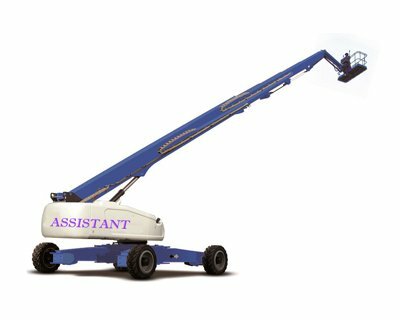 Now, we have created two brands, "ATTACK" and "ASSISTANT". 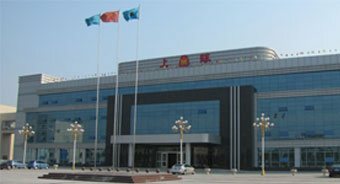 All of our products comply with international quality standards and are greatly appreciated in a variety of markets throughout the world.For many years, the principle of our company is to provide high quality products with competitive prices, fast delivery, flexible designs, prompt responses and good after sale. 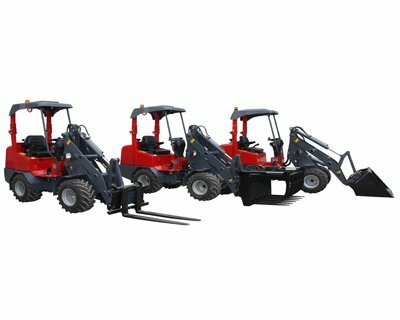 QHow often do I need to maintenance my lift truck? 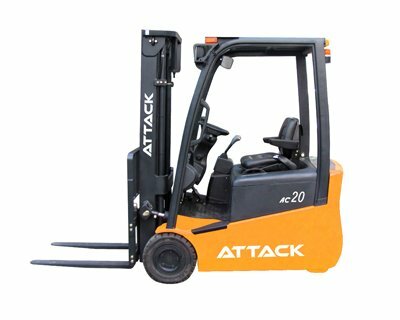 QWhat exactly is a PM Service? 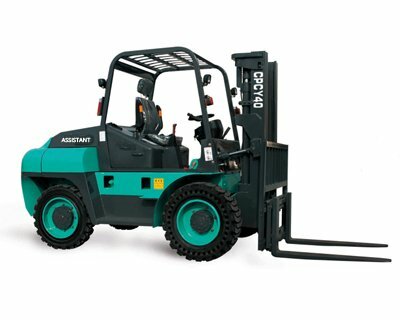 QHow often does my lift truck require new tires?